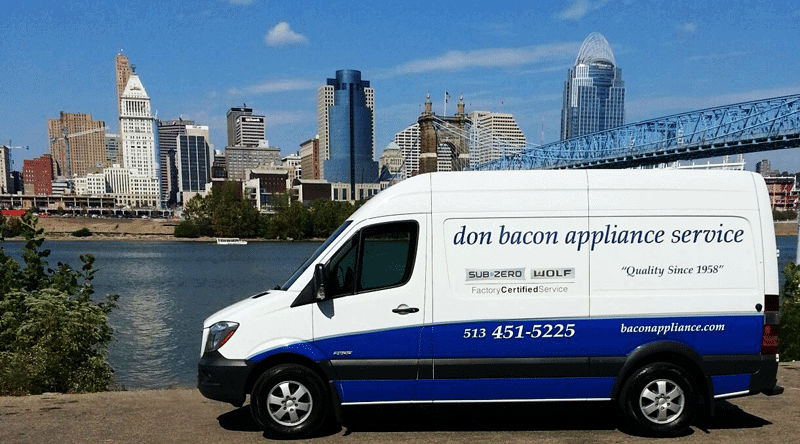 Many of the most prestigious appliance brands in the industry have contracted Don Bacon Appliance Service to represent them as a Certified Service provider. In order to stay current with cutting-edge technology, we regularly attend the Factory Training, both locally and at the manufacturer’s facility, where training is given by the engineers of the product. We service a number of different brands both in and out of warranty. The Factory Certified Service logo guarantees that you will receive service of the same quality as the appliances themselves. Our product expertise means that you’ll receive a fast and accurate diagnosis for your appliance repair. As a Sub-Zero, Wolf, Cove, and Asko Factory Certified Service provider, we offer the assurance you need with true worry-free service at fair, competitive rates.